It 's so cold today that the only thing that I would wear at the moment is a soft, warm fur ... (strictly ecological!). I hope these images will warm me up! E' così freddo oggi che l'unica cosa che vorrei indossare in questo momento è una morbida e calda pelliccia... (rigorosamente ecologica!). Spero che queste immagini riescano a riscaldarmi! Grazie per essere passata al mio Blog! So beautiful! !..yah definitely love the fur coat! winter is here! All so awesome fur images....thanks for sharing!!! I would wear fur all the time if I could....very lux & classic!! fur fur fur I like it! I love these fur incorporated outfits! Fur stoles are such a luxurious look! I LOVE fur these are amazing!! 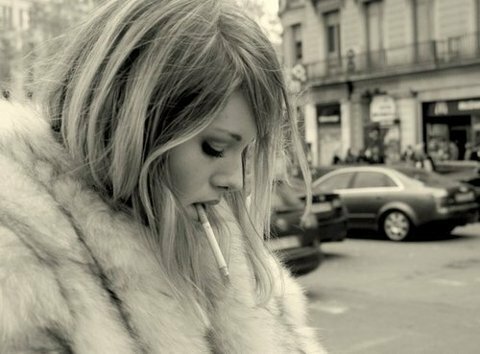 Love fur and i'm wearing one right now. Io amo le pellicie, cosi morbide e calde (ecologiche meglio)! Grande post e bellissime fotografie! Its cold here too! 5degrees! Bellissime foto hai fatto davvero una bella selezione! Specialmente le ultime! Grazie per il tuo commento, se ti va ancora di unirti al mio sito il farò altrettanto così potremmo seguirci a vicenda! Lovely! I may have to get me a fur jacket or scarf or something, it just looks soo cozy!! Yes, in winter fur is a great option to keep warm. But I never wanted a "real" one, because of the inhumanic production methods. I'm your new reader. If you want to, sign in too. Great pictures!Have a good time. Love the fur and all your great photos. thanks so much for visit my blog! i'm following you! hi bellisima, love your style. Molto belle e di gran stile però che siano di pelle finta spero :) bacio! I love the look of fur! Great inspiration. I love fur!! Great pictures! Gotta love the fur! So excited for the season! I love the leopard print fur coat. Ahh, I'm on the hunt now! I like the fur of these very things! They are beautiful! I subscribed to your blog, there is no icon image, called Judit Törtei. Judit Törtei called Laika Facebook. 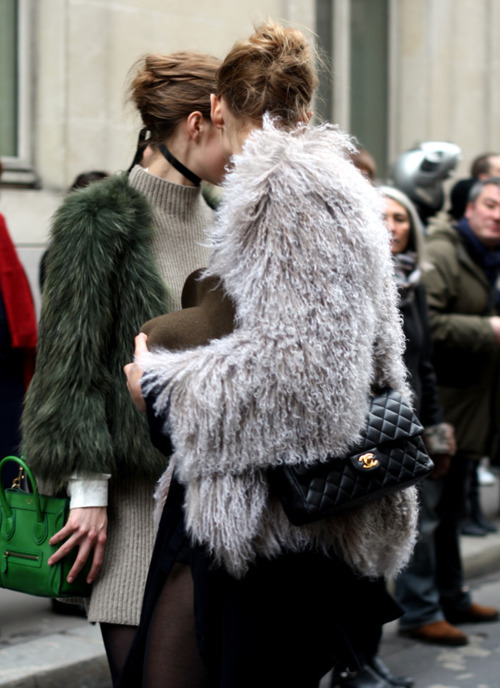 Can't get enough of fur at the moment! I wanna rock right now!